Happy Throwback Thursday, everyone! What do we have on tap for you this week? 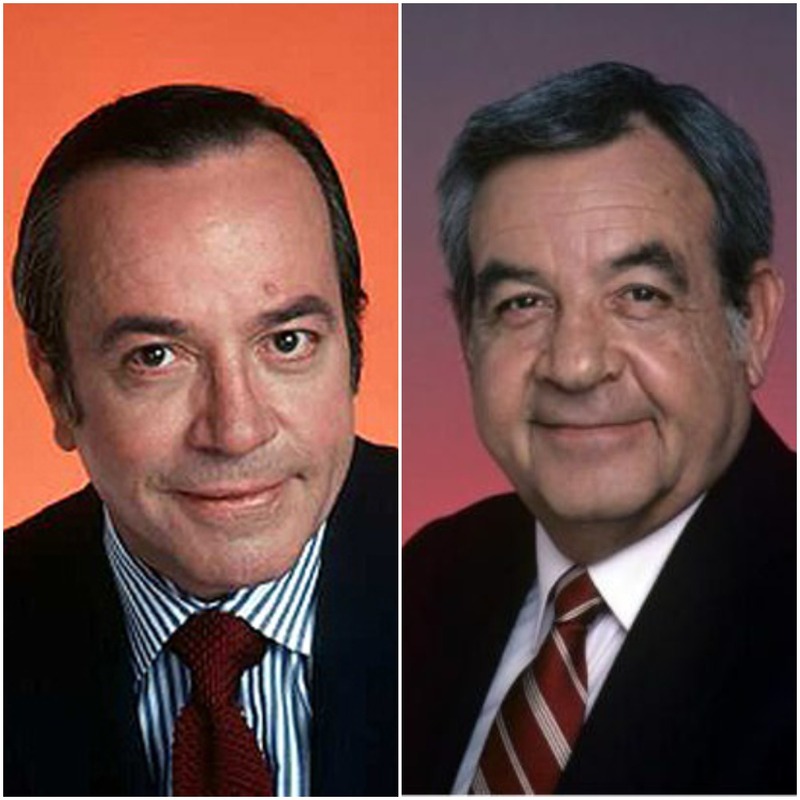 Apparently John Bosley meets Tom Bosley….but that doesn’t seem right. I will tell you that there is a new contest that spawned from a question from the Posse, and it will leave you singing. What else? Let’s listen.